Discover Rudolstadt und its beautiful environment! 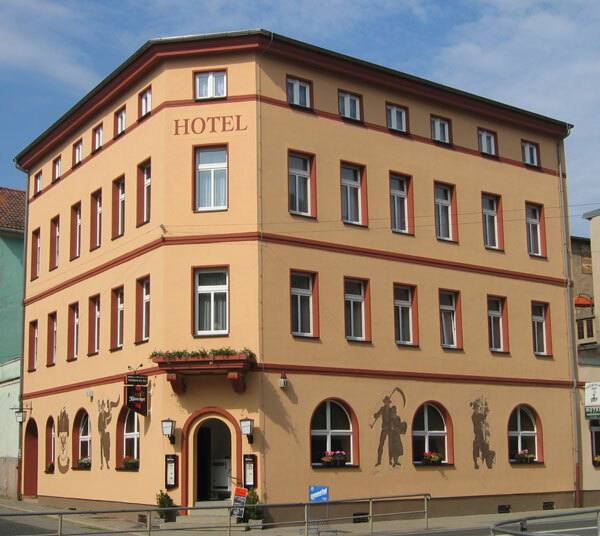 Our hotel „Thüringer Hof“ is located in the centre of the town of the Dance and Folk Festival, Rudolstadt. 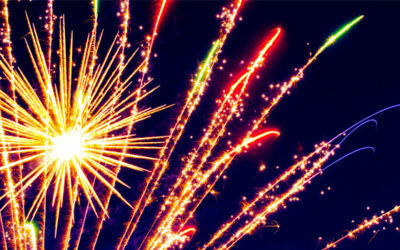 In this website we provide you with information about our hotel and our gastronomy. Additionelly, you´ll get a short brief about possibilities for excursions and current events. That way, you can set up your visit to suit you! 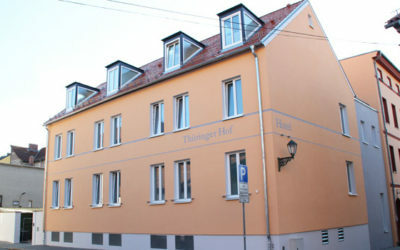 Have fun browsing our website and we hope to see you sometime soon in our hotel „Thüringer Hof“ in Rudolstadt. We have free and secure parking spaces for motorcycles and bicycles.